Brain Health: Why Is It Important And How Do I Improve It? Home > Brain Health: Why Is It Important And How Do I Improve It? How Do You Improve Your Brain and Why Do You Want To? Brain health is extremely important, yet most people are more focused on other areas of their health. While it’s always good to eat right and exercise to keep your body healthy, good health means being healthy all over – both physically and mentally. The numerous articles in this site cover the many ways you can help keep your brain healthy and increase brain power. The good news is that it doesn’t necessarily have to take major lifestyle changes. If you’re already trying to eat healthily and exercise, you’ve already taken the first step towards keeping your brain active and healthy, even when you’re older. Click on the articles in the right hand list to read in more depth. What is the Importance of a Healthy Brain? As you age, your brain tends to lose some of its elasticity. That is, it’s harder for your brain to make the connections it needs. This can mean you have a hard time focusing, you have a hard time remembering things, or you just plain begin to run out of energy. By ensuring your brain is healthy, you can help prevent these things from happening. A healthy brain will continue to be elastic and able to learn new things well into your old age… as long as you do what you can to help it get what it needs to stay healthy. Mental health is just as important as physical health. 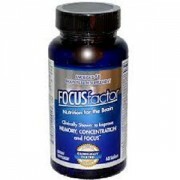 How Do You Maintain Or Even Boost Focus, Concentration And Memory? All these functions of the brain support our daily tasks and affect the quality of our lives. Simple things such as remembering to pick up a food item from the shop to important tasks like remembering to pay a bill all depend on our brains functioning properly. We often take this for granted but without our brains working at optimum ability we can make mistakes. Some being more costly than others! Sometimes you need extra brain power for an upcoming exam, crucial business presentation or just to make sure you are at your best. 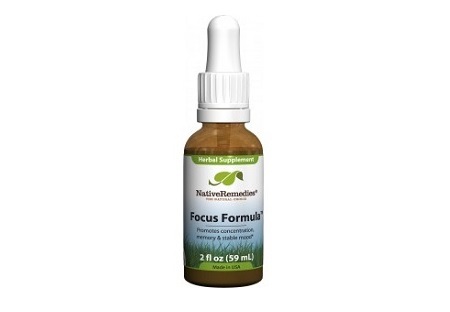 Follow one of the links below, visit the articles page or choose an article from the sidebar list to find tips on supporting and boosting memory, focus and concentration. What is Brain Fog and how can it be treated? 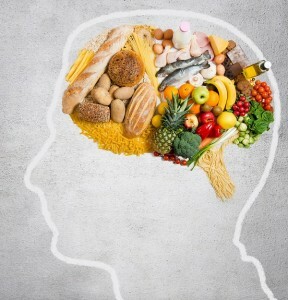 How Can Eating Healthily Help Your Brain? One of the biggest things you can do to help your brain is to eat healthy foods. By making healthy selections for your meals, you’re ensuring your body is receiving the nutrients it needs, especially your brain. You’ll find that when you eat healthily you have more energy and you can focus easier. A consistent calorie intake from eating regularly aids the ability of the brain to send messages. The flow of these messages can be improved through eating omega -3 rich foods which boost the levels of myelin in the brain. Another key chemical in the brain which is linked to mood regulation is dopamine. Reduced levels of this can result in growing feelings of hopelessness, negativity and annoyance. Boost dopamine levels with eggs, grains and meats. Eggs are also linked to memory improvement. To read more about foods and their effects on the brain, there is a great article by the Daily Mail – click here. Eating healthily doesn’t have to be difficult either. You don’t need to follow a specific diet plan or pay a lot of money to have someone tell you what to eat. Instead, focus on eating healthy foods like vegetables, fruits, proteins, and other foods. Try to avoid going out to eat and instead cook something at home. By simply preparing your own meals, you can ensure you’re using quality ingredients that will help both your body and brain stay healthy. How Does Exercising Help Your Brain? Most people know that your brain needs oxygen in order to survive. In fact, your brain uses about 20% of the oxygen you take in each day. Oxygen is absolutely necessary for your brain to function. An increase in the oxygen you take in can boost the ability to retain information and focus. It also helps reduce disorders that can lead to brain loss. If you want to learn how to boost energy while also boosting your overall health as well, look into simple exercises that you can fit into your daily routine easily. You don’t have to start a major exercise regimen or get a membership to the local gym. All you need to do is get moving during the day. Take 5 minutes to walk around the office, stretch or even just take the stairs instead of the elevator once a day to get more exercise in without having to make a major change in your life. A recent study on brain performance in healthy adults proved that engaging in exercise did improve brain health. 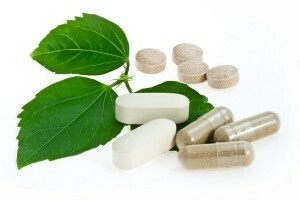 How Do Supplements Help Your Brain? 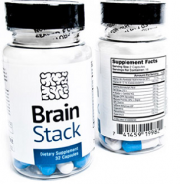 One of the easiest ways to help your brain stay healthy is to take supplements. It’s important that you discuss any supplements with your doctor before beginning them, but there are a large variety of different memory supplements you can take. The brain health supplements can include caffeine, B vitamins, and even calories. Caffeine is a stimulant that can increase metabolism and boost brain function temporarily. While the effects aren’t permanent, it can be very beneficial when you need a small boost in brain function. B vitamins like b6 and b12 can be very beneficial if you’re not getting enough of them in the foods you eat. Carnitine and amino acids may do the same thing, so each of these is something you may want to discuss with your doctor. Calories are necessary for your body to function, and this includes your brain. While you don’t want to take in too many calories, it is important that you take in a sufficient amount to boost your energy levels, focus and brain function. How Else Could You Help Your Brain? 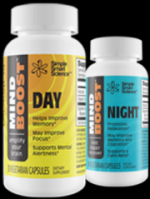 There is a variety of other ways you can help your brain focus, retain information, and even boost memory. 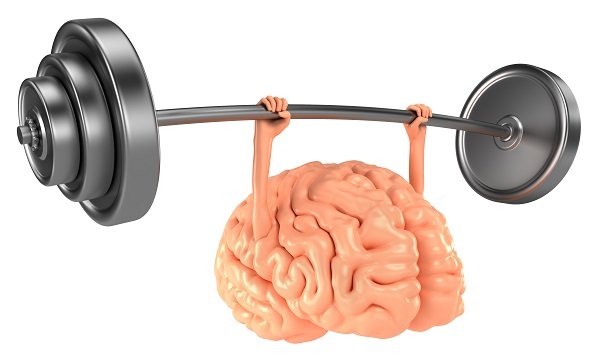 One of the best ways, and the easiest, is to exercise your brain regularly. This can be done by doing puzzles, but it is also something you do every day. Trying to figure out jokes or riddles are great exercises for the brain, and they’re fun to do. Your brain also gets exercise when you have fun or laugh, so get out, join some friends and have fun. You’ll be working out your brain without even realizing it. There are many resources out there to help you exercise your brain. Crosswords, number challenges, problems to solve and on-line games are all great examples. For a great free on-line brain workout go to www.brainmetrix.com, they have a large variety of fun and sometimes addictive brain training games. If you’d like to help preserve your memory and continue to be able to think fast, you’re going to want to work on your brain health. You can do this in a variety of ways, however using a combination of these ways is going to be the best way to help your brain stay healthy and active. By exercising, eating healthy and even doing things that are easier like taking supplements or brain health products, you can improve your memory, focus and energy. 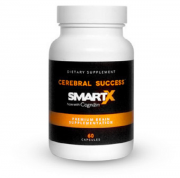 Start using these tips today to help improve your brain function quickly and naturally. I am 45 years old and started my first semester in school taking RN. Sometimes, it is so hard for me to retain important details that my professor are giving to us during lecture and while I am reviewing our materials, mostly before the exams. There’s tons of supplements in the market, currently I am using Cram, but hoping you can give me a better product to boost my ability to remember things, mind clarity for better understanding and to get good grades. I will really appreciate your input and advice.